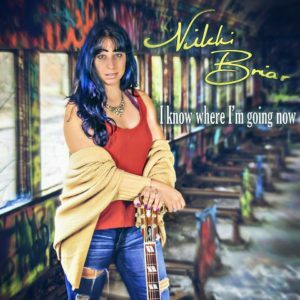 Nikki releases her 5th radio single entitled I KNOW WHERE I’M GOING NOW through GSCowgirl Records in Nashville. This highly anticipated modern country folk love song is lyrically and musically captivating. Available now on all music platforms. Download today and don’t forget to leave a review!